The Digital revolution has not only changed the way we take photographs, but also the way we capture, edit and view movies/videos. To shoot video 10-15 years ago, it was all recorded onto tape, and it required a heavy investment in equipment to do any editing. 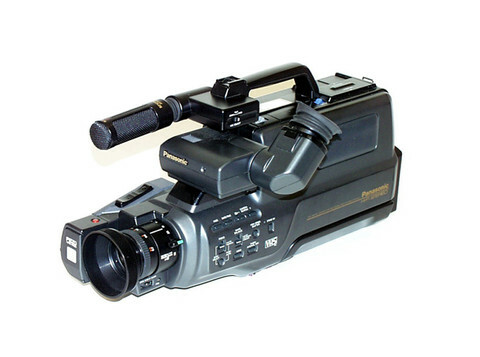 With the arrival of digital video cameras, tape was still king to record to, but anyone with a PC and the right connection could edit in real time and send them to DVD or CD. Video cameras have really changed in the last 15 or so years, i remember my father carrying a big Panasonic M-10 VHS camera on holidays, the thing looked like a pro tv camera, the batteries were massive, didnt have a big capacity, and being Ni-Cad technology, they built a memory up and lost capacity reasonably quickly. 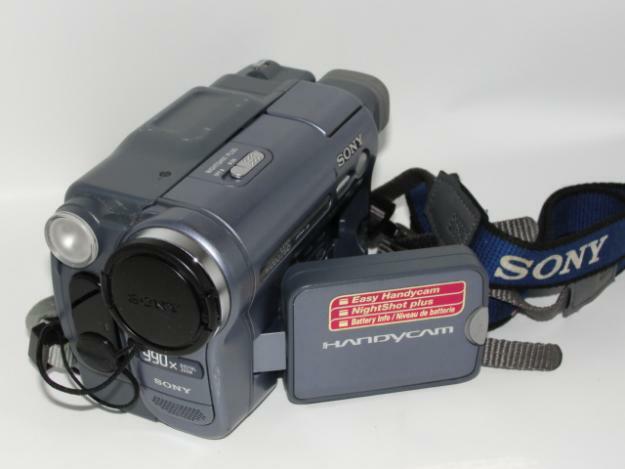 Along came the Handycams, and they all got smaller to the point where due to digital technology and Memory card storage most video cameras are no bigger than a can of cola. Digital cameras also have changed the way we take video, nearly all cameras now have video recording capabilities, and nowadays, if the camera doesnt capture High Definition its not going to sell well. Even cell phones now capture pretty darn good HD video, and the likes of iPhone, and many Android devices such as Galaxy phones allow editing and uploading to social media or video sites like youtube near on instantly. 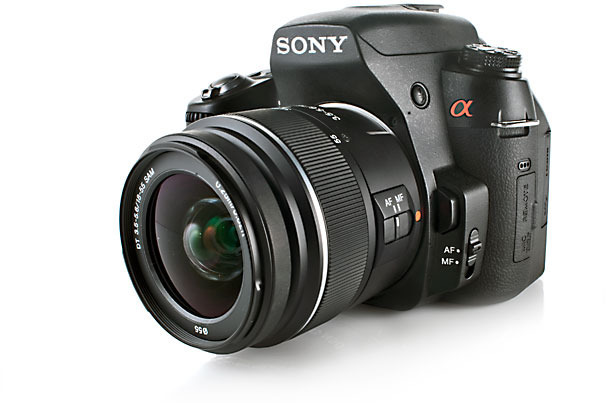 Interchangeable lens System cameras now shoot video too, 5 years ago this was a theory it could be done, but now with the latest processors, high capacity memory cards and sensors that can be used for motion, it is now a standard feature. The ILC system cameras have a pretty good advantage over a normal compact camera or in many cases a compact video camera, the sensor size is bigger, meaning better low light performance, and the ability to put different lenses on the camera for different shooting requirements. Capturing video is now so different, me i have my DSLR that takes gorgeous HD video so my old handycam got moved on, or if i am out and about, my cellphone does a great job. Hello, its nice paragraph about media print, we all understand media is a fantastic source of data.